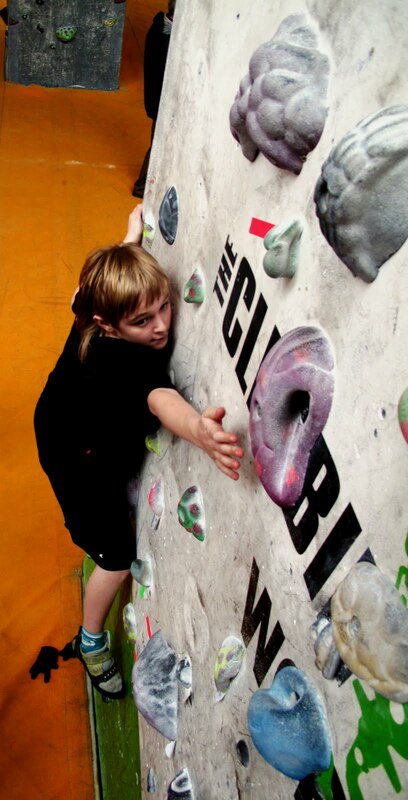 Over the past few years The Climbing Works has worked closely with the Links School Sport Partnership in providing a bouldering taster package for pupils that may not necessary excel at team and traditional sports, giving them the opportunity to try a new “alternative” form of exercise. This prospect was available for primary, secondary and SEN schools in the Links area. 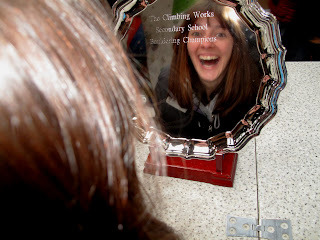 After 3 successful years with the Links partnership area and positive feedback from all schools that attended the events, we decided for 2011 that all Secondary schools in Sheffield would have the chance to participate.We were delighted to have schools from Forge, Arches and Points SSP all attend this year. In the 3 preliminary sessions, which for most participants was the first time they had been bouldering; the climbers were taught the basic fundamentals of bouldering from our instructors, learning the safety aspects as well as climbing techniques, movement and route reading. They then put it all together in our friendly festival at the end of the course. 20 climbs are selected from the over 400 already set problems, with grades ranging from Font 3 – 6b+. Each group has 1.5 hours to complete as many of the selected problems as possible. Scores are added up for each individual and prizes given for the top 3 male and female individuals. 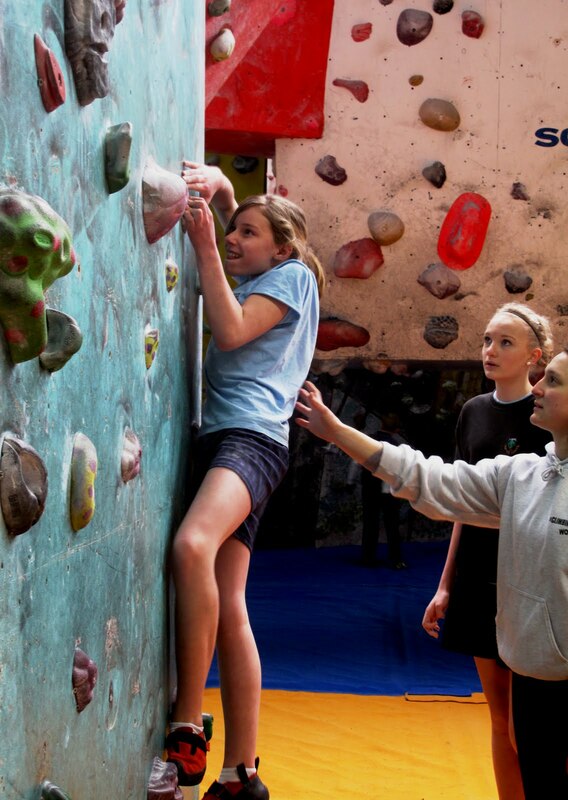 The overall Title of “Secondary School Bouldering Champion” will be decided with the top 2 male and female scores from each school being added together. 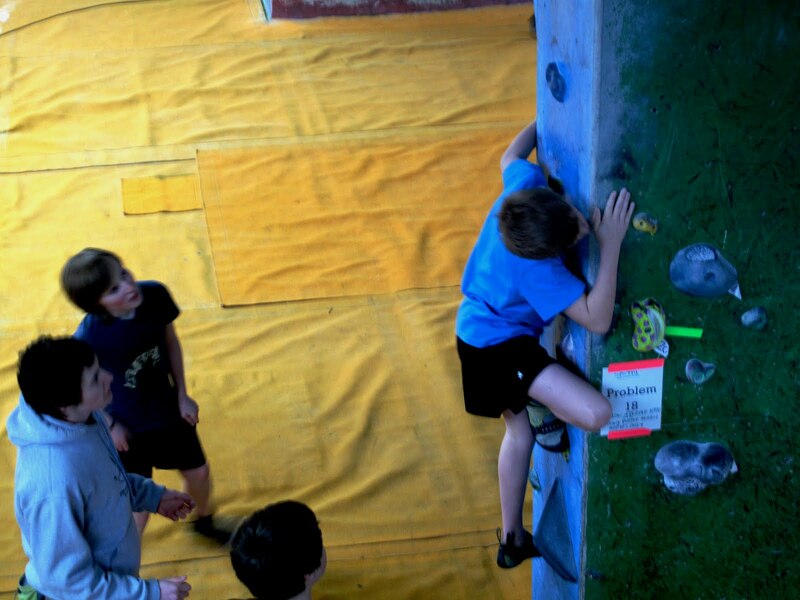 This year 24 young competitors took part in the event, creating an excited and energetic atmosphere that was full of team spirit and perseverance as they cheered on fellow team mates and climbed each problem to the best of their ability. Spectators watched amazed as the participants tackled the technical and strenuous problems with impressive determination, physical strength and incredible attitudes; highlighting the emphases of a fun and friendly festival. At the end of the 1.5 hours of climbing the competitors scores were added up and prizes awarded. Teachers, participants and parents all went back to school in high spirits after having had a fun and enjoyable time at the festival. If you are a primary, secondary or SEN school interested in taking part in the 2012 festivals, or a pupil who is a regular climber at The climbing Works and would like to get your school involved please fill in the form below so any information regarding the festival can be sent straight to your school.